Have you, a friend, or a loved one been charged with a crime involving gun possession in Houston, TX? You should contact a gun possession lawyer in Houston, TX to help you fight the case. In Texas, it is a crime for a person with a prior felony conviction to possess a firearm at any location other than their home. However, a person may only possess a firearm at their home after 5 years have passed since that person was convicted of a felony and released from confinement, probation, parole, or mandatory supervision – whichever date is later. This charge is a third degree felony, and the consequences of such a conviction are serious. 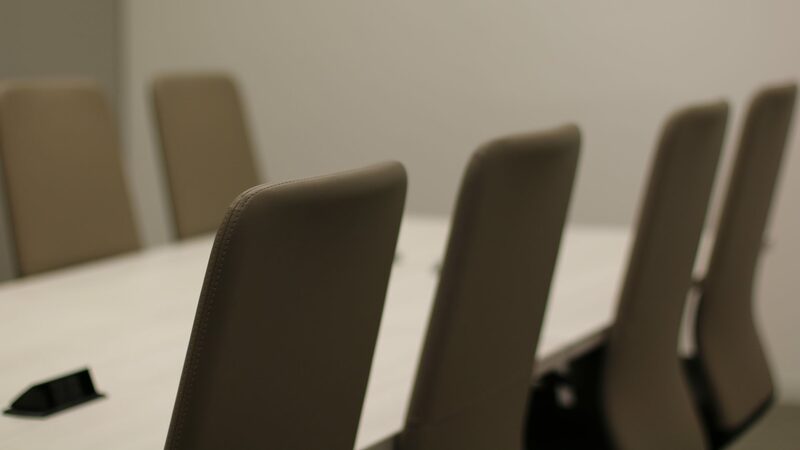 It is important to contact an attorney that handles these types of cases to discuss your specific situation. This also includes carrying a handgun while in a place where handguns are prohibited such as high schools, professional sporting events, bars, hospitals, or financial institutions. Many times people are wrongfully accused of gun possession charges because the person was unaware of the presence of the firearm. It is important to consult with a gun possession lawyer and discuss the specific facts of a case. If you or your loved one in Houston has been charged with a gun possession crime, you should contact an experienced Houston criminal defense lawyer before making any statements to police, investigators, or anyone about the facts of the case. These statements will likely be recorded and used by the government in prosecuting the case. For more information about a specific case, you should contact a criminal lawyer in Houston that handles gun possession charges to see what legal and factual defenses are available to you. NOTE: This information is not intended to be legal advice and is merely used for general educational purposes. 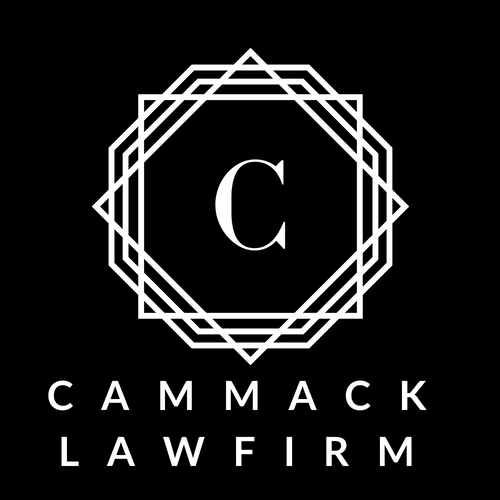 For legal advice about a specific case call Houston criminal defense attorney Brandon R. Cammack at 713-300-9291 or schedule a free consultation online.